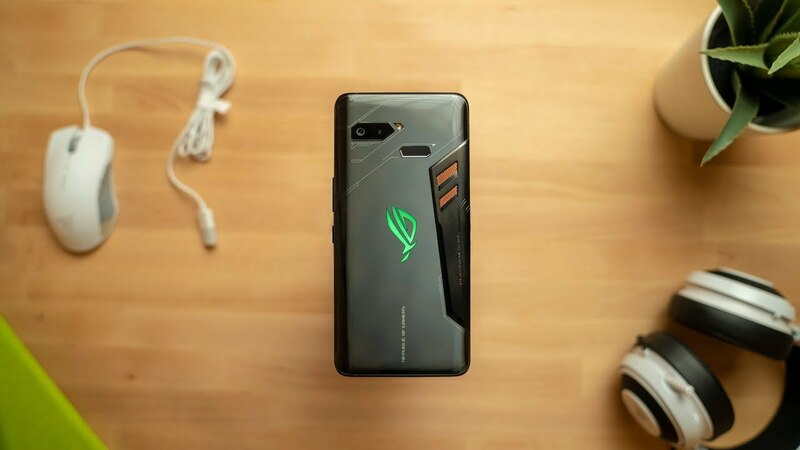 Home / ASUS ROG Phone – Do We Really Need Gaming Phones? ASUS ROG Phone – Do We Really Need Gaming Phones? ASUS ROG Phone is made for gamers but is it actually needed when other smartphone have the same hardware? There’s a lot to like such as the ability to attach accessories and screens with higher refresh rates. But you also give up a better camera and a smaller form factor! Watch for the full unboxing and review! ASUS ROG Strix GL702VM (GTX 1060) Review – The Best 17″ Portable Gaming Laptop? OnePlus 6T vs iPhone XR Camera Comparison! iPhone XR - The Best iPhone for the Money!